The Swedish Academy is responsible for choosing the Nobel Laureates in Literature. 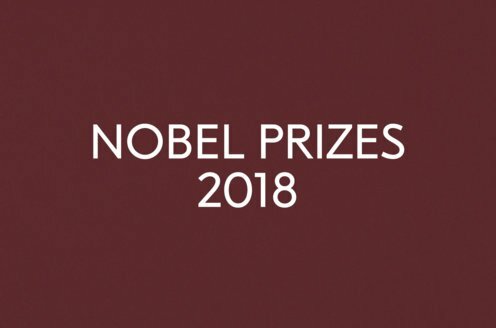 By the terms of Alfred Nobel’s will the Nobel Prize in Literature has been awarded by the Swedish Academy since 1901. The Swedish Academy was founded in 1786 by Swedish King Gustav III. The Academy is composed of 18 members whose tenure is for life. Known as “De Aderton” (The Eighteen), current members of the Academy include distinguished Swedish writers, linguists, literary scholars, historians and a prominent jurist. Its working body is the Nobel Committee, elected from among its members for a three-year term. For more information, visit the Swedish Academy’s website. Learn more about the process of nomination and selection of literature laureates.